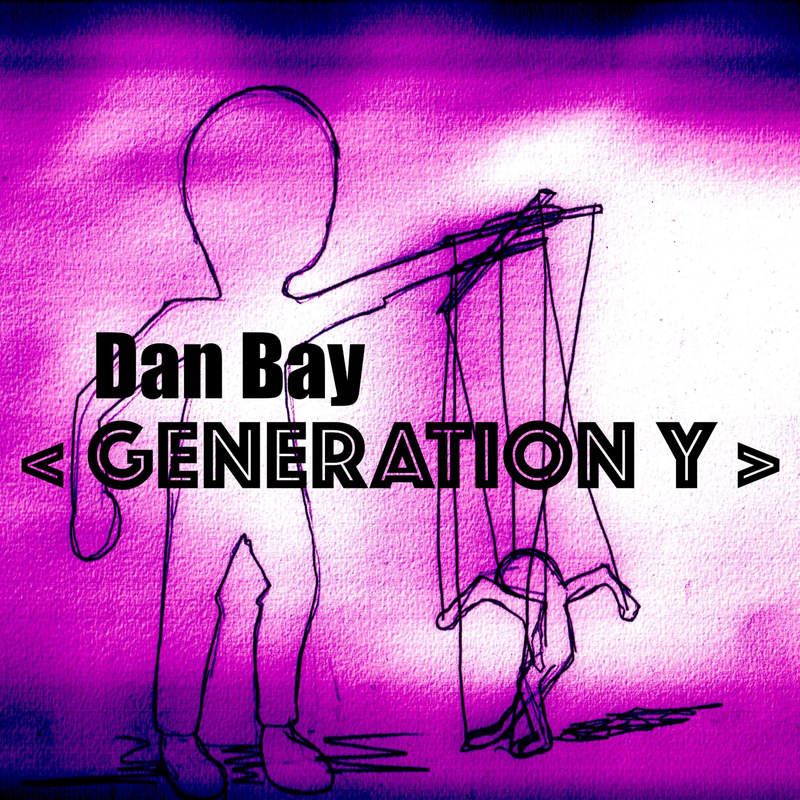 With the debut album generation Y, one succeeds Dan Bay in uniting pensive melancholy melodies and the topical social spirit of the times with danceable club music. Dans Lyrics deal with the topic and the changes of the generation Y. To the decision to spend more time for life and less for works, however, also with the topical refugee’s topic. The song “City of Fame” with the popular Longboard video is one of 13 songs which get under skin! Beside the unmistakeable melodies revive the different instruments and diverse artist which Dan has got in the studio, the electronic beats vividly and give to the album a very deep effect.